3rd generation autoflowering variety. 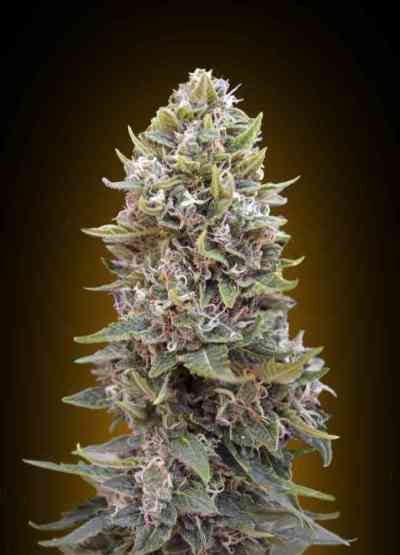 This hybrid is the result of crossing a selected strain of SWS23 (Fast Bud #2 Auto) and a SWS19 (Sweet Cheese) elite clone from Sweet Seeds´ R&D Department. The resulting hybrid has been backcrossed twice with the Sweet Cheese clone in order to establish the Cheese aroma. 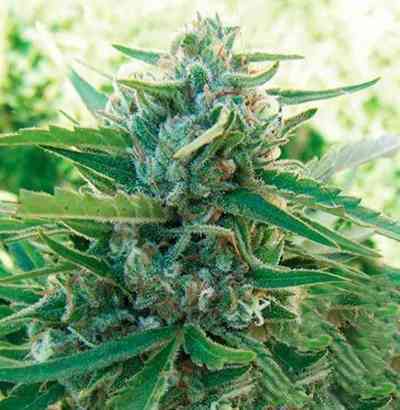 This variety produces a long, thick, central bud which is very compact and resinous. It has retained the intense, very sweet aroma characteristic of Sweet Cheese, with mature spicy cheese overtones and slight hints of lemon.